The obvious ones are ones from anime that people should easily recognise. So, these are my three picks from immensely popular anime that I genuinely really enjoyed growing up. 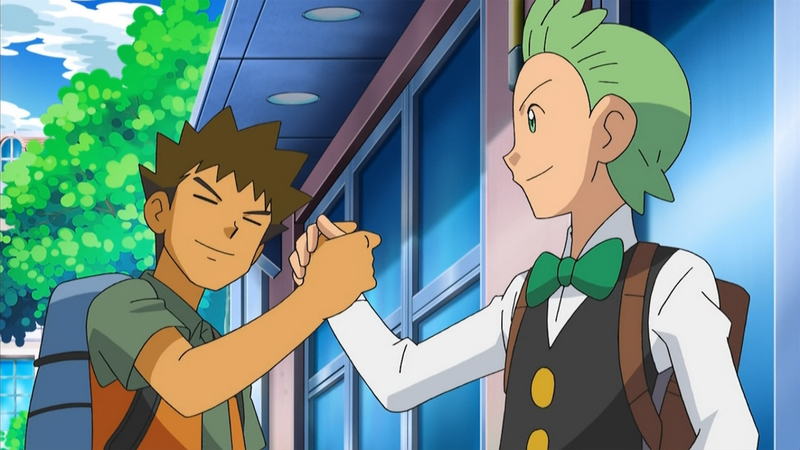 Let me set this one straight – Brock is the most amazing character from Pokemon. He’s pervy, sometimes to a problematic point, but he never gets his way. Indeed, it’s always portrayed like it’s a bad trait of his. However, when Brock is being serious, he is legit the rock the children need. He’s not afraid to get involved in a Pokemon battle, when he needs to, but he’s mostly there to talk to, as a friend and almost as a father figure that Ash never had. The only downside to Brock was him up and leaving his family from his gym, but considering they are well looked after, it’s not too big of an issue to me. The Prince of all Saiyans, Prince Vegeta, is an incredibly proud and powerful warrior. When we were first introduced to the hard hitting Dragon Ball Z, boys and girls up and down the country was in love with the fast paced action. 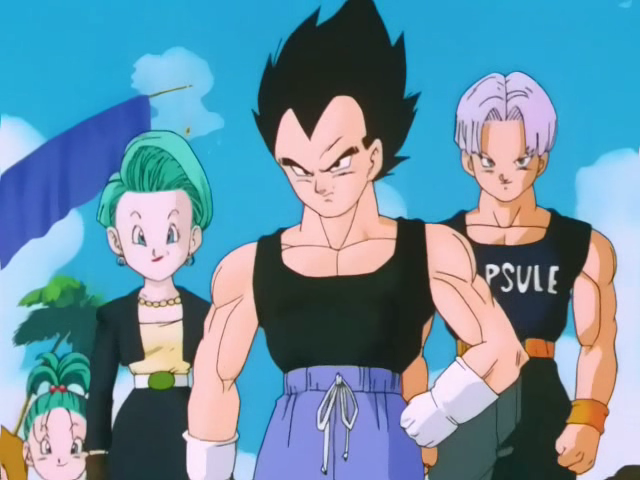 We were quickly met with an antagonist in Vegeta, who we see again as a deuteragonist, then slowly into a protagonist. Vegeta is a sort of bad-boy who happens to learn from his mistakes, who we can’t help but see as a fantastic father figure later on in his years. He’s the ultimate realisation of “being bad isn’t good, but being good isn’t bad”. So notice how with Pokemon I didn’t choose the main protagonist? Even as a kid, I found Ash to be a bit too whiney. Meanwhile, Tai is portrayed to be about the same age as Ash, perhaps a few years older – And those few years make a huge difference. He’s mature, he’s a leader – and then sometimes, he remembers that he is a kid and he shows a helplessness that Ash couldn’t. Pokemon may have been the overall favourite, but let’s not take away from how fantastic the first couple of series of Digimon actually was. These next three are from anime that, growing up in the UK, might not have been so obvious. However, these were all anime I caught either at the end of the 90’s or early 00’s, all of which were simply fantastic in their own rights. 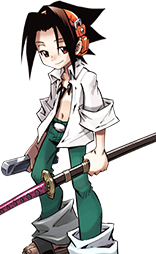 I tell you, if I ever drop a billion pounds, I’ve totally got to cosplay as a grown up Yoh Asakura. The guy was cool, the guy was relaxed and yet he was the best friend you could hope to have. Shaman King was a fantastic series, which spoke a lot about friendships, both physical and spiritual. If you’ve never seen it, I implore you to go and check it out, but it is a bit kiddy. All in all though, Yoh’s a dependable protagonist who you can’t help but want to see succeed. 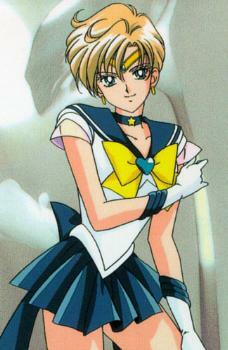 Sailor Uranus is one of those characters who sort of gave me hope, as a gay kid. I have to mention these sorts of characters, because they were really the only positive representations I was able to get from media. Growing up in the 90’s and early 00’s, LGBT characters were still pretty hard to find – at least in terms of a positive representation and not just something for a protagonist to show compassion to. Instead, Sailor Uranus is everything that she needed to be – A strong lesbian character, who was censored at a time when censorship on love was oh too real. I didn’t watch a lot of Sailor Moon growing up, but knowing a character like this exists is all I needed. I should write this bit in all capital letters – I won’t though, as I’m not a child any more, okay?! Ahem. Mega Man Battle Network was a fantastic, fun anime series which was filled with awesome moments and shut up you can’t tell me otherwise. I have legit no reasons for why I liked this guy so much, as he’s a dweeb, but I love that about him. Awesome character, awesome series… Stop judging me now. That’s it for my 90’s and early 00’s anime that I was drawn to as a kid. I mean there are a LOT more I could speak about, but these particular ones are of utmost importance to me personally. As such, why don’t you consider who your favourite anime characters were growing up? Perhaps you’re only just discovering anime now? Let us know your thoughts in the comments below, or over on Facebook and Twitter. 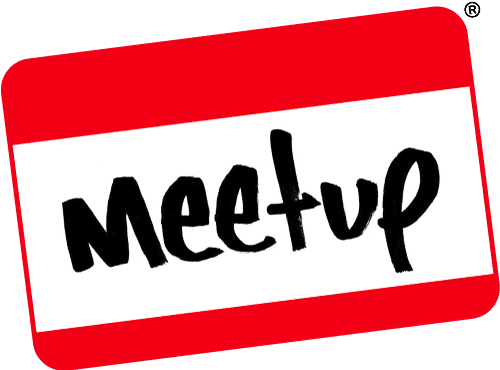 This entry was posted on February 10, 2019 by Timlah. It was filed under Anime talk and was tagged with 90's Kid, Anime, Anime Characters, Anime I Enjoyed As A 90's Kid, Brock, Digimon, Dragon Ball Z, Lan Hikari, Mega Man Battle Network, Pokemon, Sailor Moon, Sailor Uranus, Shaman King, Tai Kamiya, Vegeta, Yoh Asakura.